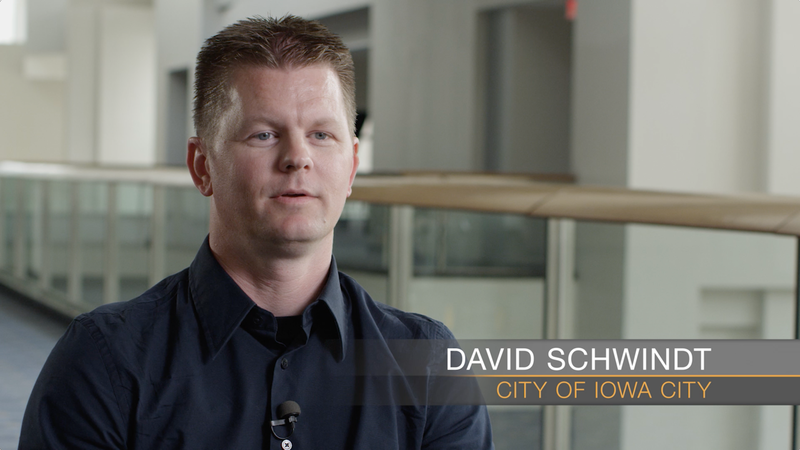 Using AWS, the City of Iowa City, Iowa is able to predict and identify populations that would benefit from a pre-jail diversion program, better understand infrastructure costs and potential efficiencies, and use data to demonstrate improved outcomes. The City of Iowa City is located in eastern Iowa and has a population of about 75,000. The city is working with the Data-Driven Justice Initiative to to identify high utilizers of law enforcement, emergency medical services, emergency rooms, and jail services in order to provide proactive mental health and substance abuse treatment and reduce recidivism. Learn more about AWS for justice and public safety.